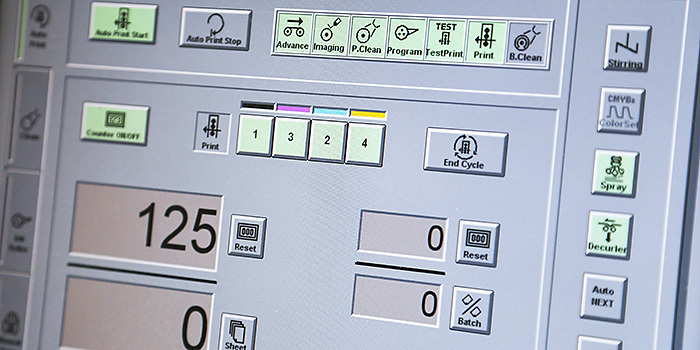 Lift response rates and boost ROI with Variable Data Printing. Who said walls can't talk? Make a statement with your own custom wall covering. We'll help you drive traffic and drive sales. From paper to pixels, Accuprint helps communicate your message more effectively. 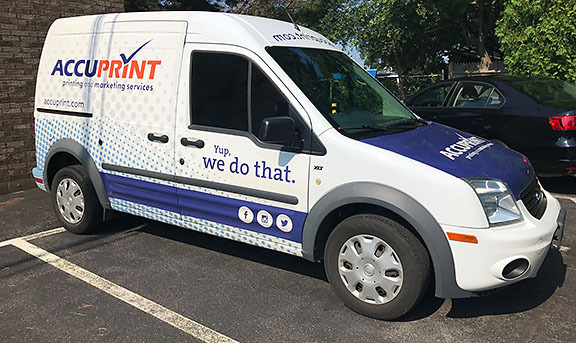 Accuprint is a full service commercial printing and marketing services provider proudly serving Albany, the greater Capital Region and upstate New York businesses for over 30 years. 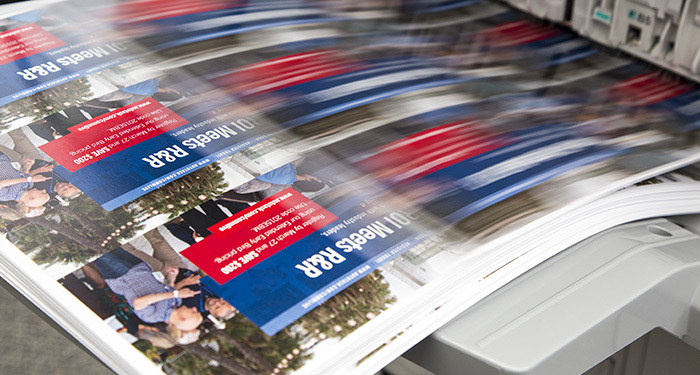 From true offset printing to quick turnaround digital printing, large format to small, we print it all. 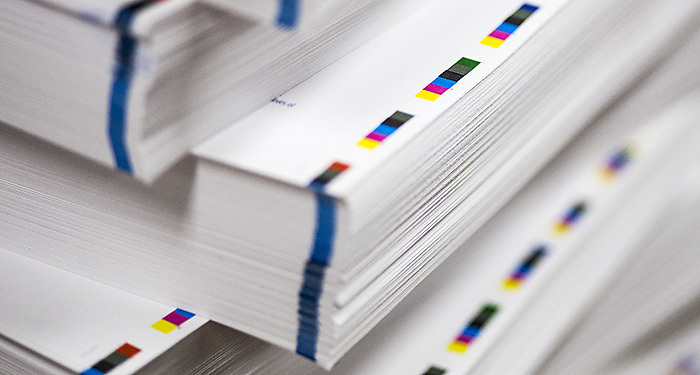 In-house direct mail processing and lettershop services give us complete control over print & mail projects, ensuring workflow accuracy and speeding up turnaround times. These printing and mailing services are also the cornerstone of our powerful multi-channel marketing campaigns. From concept to design, production, mail, response tracking and analytics, Accuprint helps maximize our clients' marketing ROI. So whether you need a fast turnaround, one time print job, or are looking for help marketing your business, call the professionals at Accuprint! Fast, high quality full color printing. Brochures, postcards, business cards, fliers, booklets and so much more. 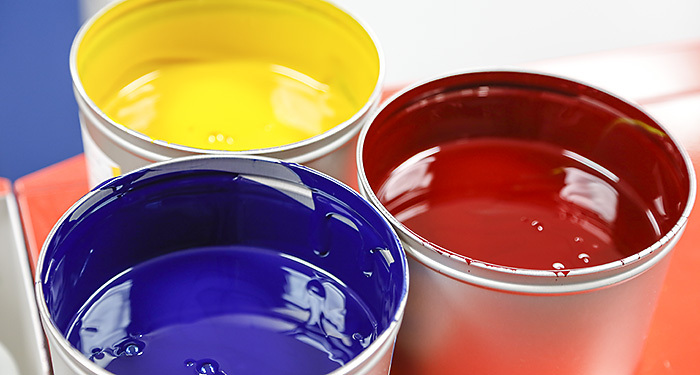 Our professional finishing options such as creasing and UV coating will convince your customers that they are dealing with a true professional! 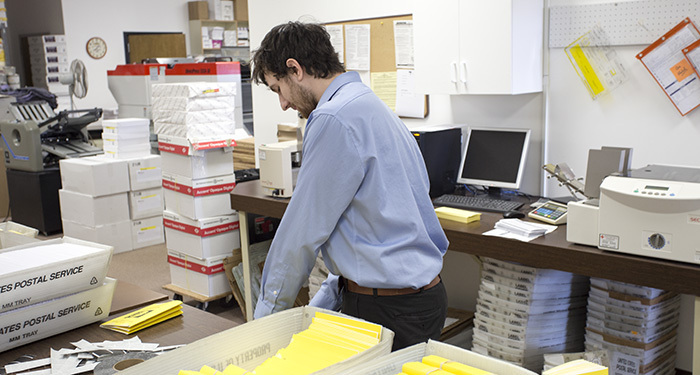 Accuprint's easy but powerful turnkey marketing program gets results. 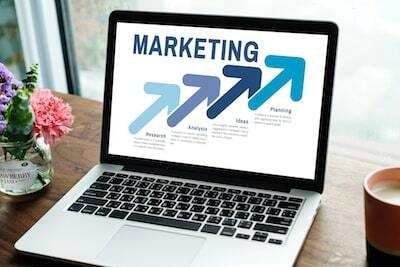 Direct mail with integrated Google display ad remarketing, call tracking, mail tracking, Facebook ads, easily monitored real-time from your own campaign dashboard. We can help your business make a BIG impression! From posters, signage, point-of-purchase and banners, to complete tradeshow booth and display systems, we print it all. Custom printing and hardware solutions available. 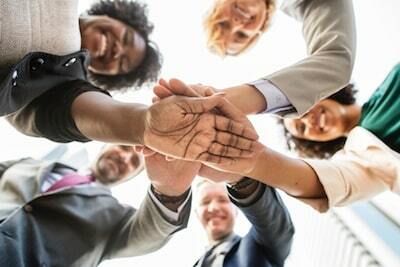 Business isn't built on nameless prospects, it's built on relationships with people. 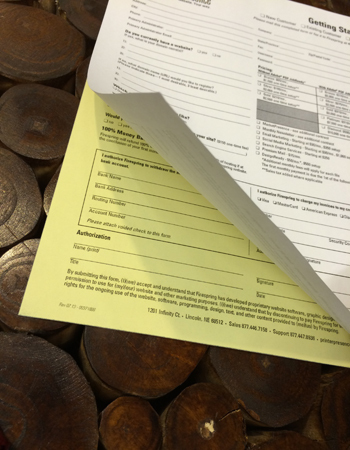 With our variable data printing, you can deliver a personalized piece, showing your supporters they're more than just another address, while dramatically lifting your response rates and sales conversions! 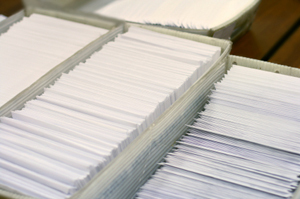 Grab mailbox attention with affordable, short-run full color envelope printing! Show the world your true colors with vibrant photo imagery. Advertise special offers, cross-sell services and more. 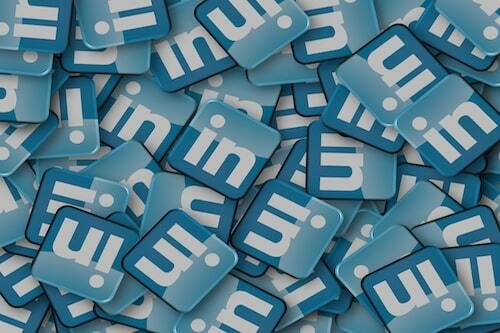 The perfect marketing tool at very little incremental cost. 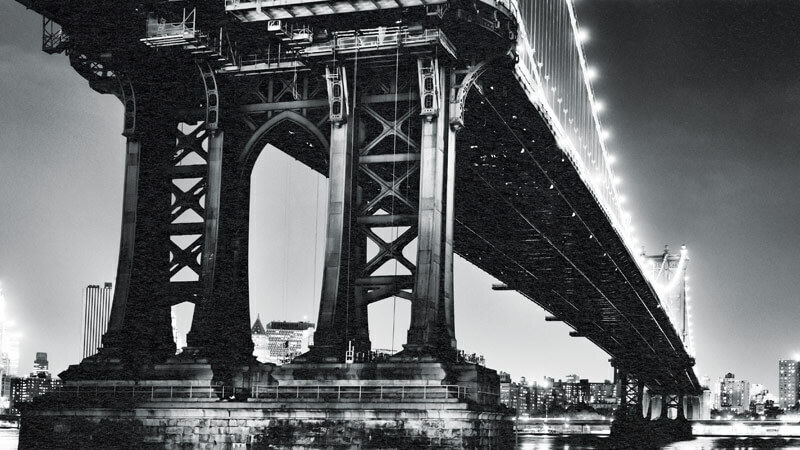 Let your walls tell a story with dramatic photo wall murals from Accuprint. Choose from millions of stock images, or use your own photo. Create unique and inspiring living spaces that will have your friends and family talking. 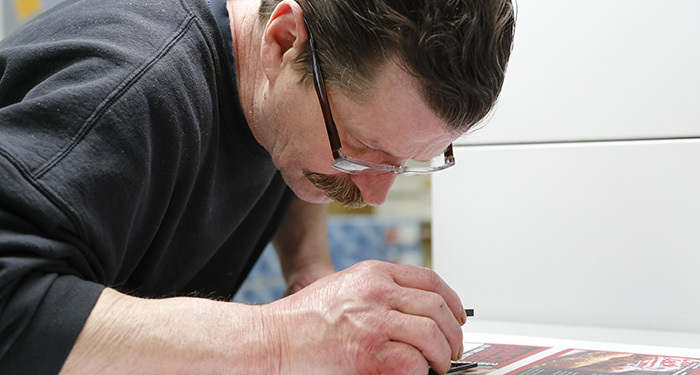 Our goal at Accuprint is to make the print buying process as simple as possible for our customers. Knowledgeable representatives with years of experience are available to help you with all of your print communication needs. We now have the ability to print white ink on dark stocks. Black linen, deep red velvet finish . . . these stocks grab visual attention, but don't work well with dark inks. Now we can print white, and it looks amazing! Wedding invitations, envelopes, postcards, notecards, and more. Ask us how we can print white on your next project.